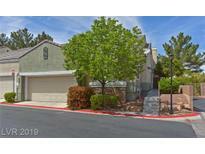 Below you can view all the townhouses for sale in the Queensridge Fairway subdivision located in Las Vegas Nevada. 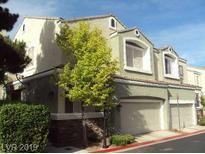 Listings in Queensridge Fairway are updated daily from data we receive from the Las Vegas multiple listing service. To learn more about any of these townhouses or to receive custom notifications when a new property is listed for sale in Queensridge Fairway, give us a call at 702-930-8014. 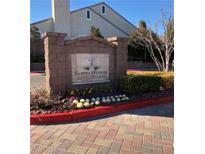 Great Location on Fairway and Corner Unit.. A Must See! ! MLS#2086193. Simply Vegas. Conveniently located, schools, shopping...Must see! MLS#2085601. Nevada Pacific Properties. Awesome Mountain Views from this Gorgeous Queensridge Townhome Featuring Neutral Tones, Granite Counters & SS Appliances in Kitchen, Updated Fixtures, Ceiling Fans, Blinds, Washer & Dryer Included MLS#2086269. Couture Realty. Close to Downtown Summerlin, Golden Knights Practice Rink & New AAA Ball park. MLS#2075870. Windmill Realty. 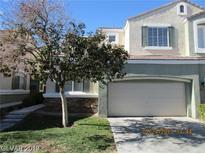 Close To Shopping Centers And Restaurants. A Must See! MLS#2023984. Realty Executives of SNV.